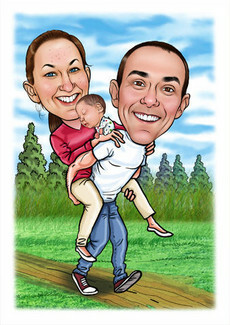 Celebrate or congratulate a special occasion by ordering a fun, quirky caricature which really captures the essence of the occasion. 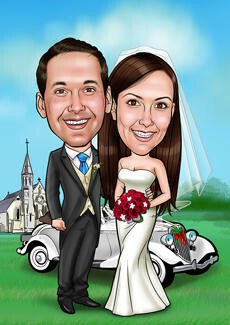 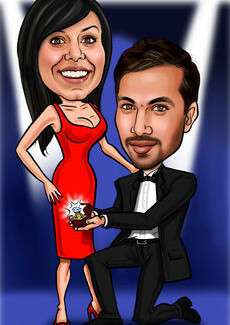 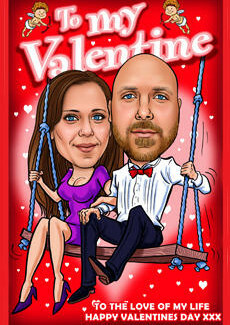 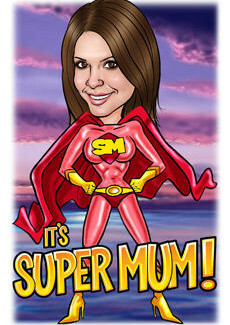 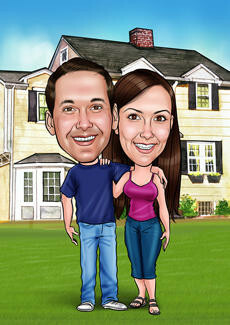 We have Caricatures for most occasions! 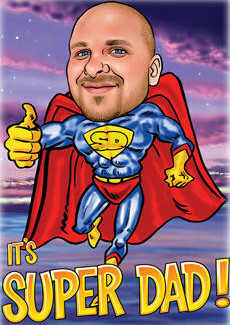 Is there a birthday on the horizon? 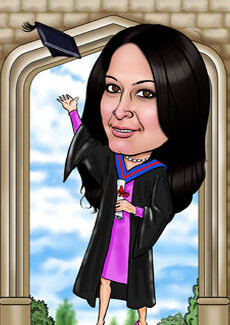 Is your buddy graduating? 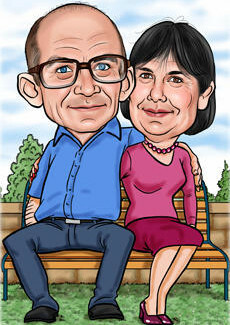 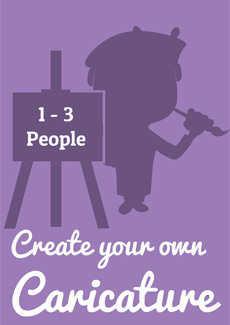 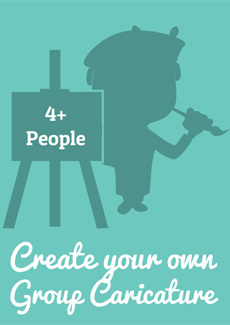 Whatever the occasion we have template however if you want to make your caricature completely unique why not select the Personalised option at the bottom of the page to create a truly bespoke caricature, personalising the whole template to a specific person.